This month, we’re listening to wailing saxophones, mesmerizing piano arpeggios and groovy drum rhythms. That’s right—we’ve got jazz on our minds and in our ears as Jazz Appreciation Month kicks off! Influenced by blues music and other musical styles originating in African American communities, the jazz genre started permeating dance clubs and bars in the early 20th century, and with the venues’ increased popularity during the prohibition era, the Jazz Age of the 1920s was born. Since then, the original swinging form of jazz has expanded into numerous subgenres, from bebop to Latin Jazz, tapping into the improvisational talents of musicians of all kinds. 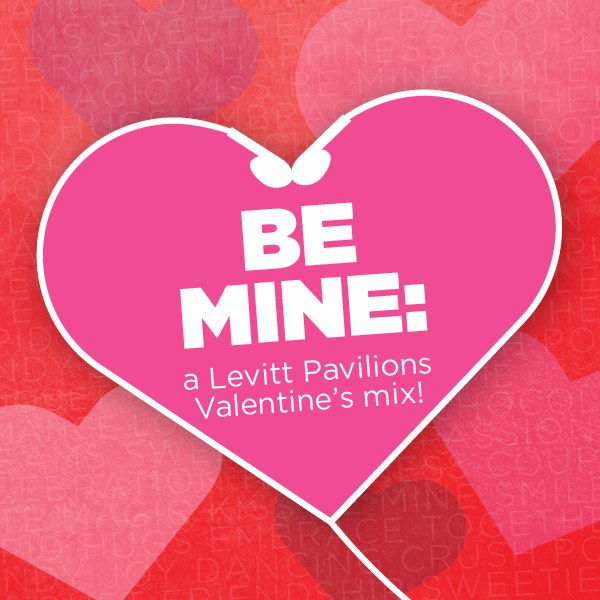 This entry was posted in Levitt Artists and tagged Barbara Morrison, Charles Lloyd, jazz, Jazz Appreciation Month, Pete Escovedo, The Hot Sardines on April 5, 2017 by Lucy Truong. Spotlight Series: Pete Escovedo Orchestra feat. Sheila E.
Last year, legendary percussionist, Pete Escovedo delighted audiences at Levitt Pavilion Pasadena when he brought one of his sons onto the stage as a surprise guest. This Sunday, he’s opening the season with another one of his famous children: GRAMMY-nominated percussionist and pop singer-songwriter, Sheila E.
For decades now, both have blazed musical trails—Escovedo as a member of Santana and bandleader of influential Latin jazz band Azteca, as well as his own Pete Escovedo Latin Jazz Orchestra, and Sheila as both a solo act and touring musician with artists like Prince, Marvin Gaye, Lionel Richie, and Diana Ross. Together, they have been making music for almost the entirety of Sheila’s life; she began playing her father’s instruments at the age of three and made her onstage debut two years later, when he invited her to play a solo at one of his shows. 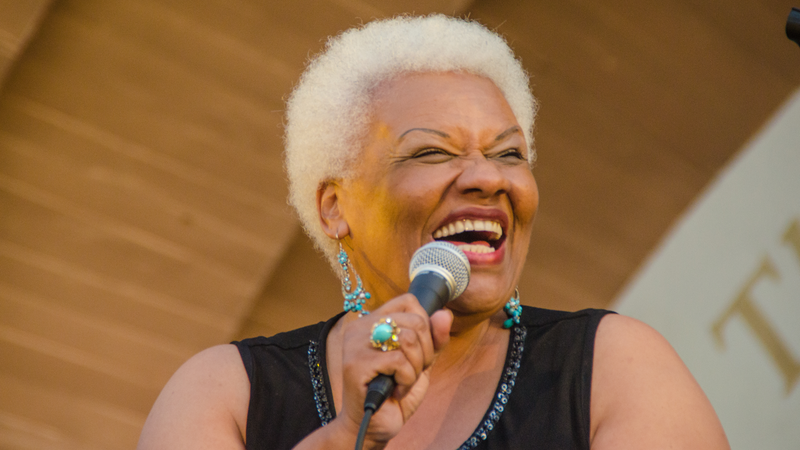 This entry was posted in Levitt Artists, Spotlight Series and tagged Pete Escovedo, Prince, Sheila E., Tito Puente on June 10, 2015 by Nicole McGaffey. Need a fun soundtrack for your Cinco de Mayo festivities? This entry was posted in Holidays, Levitt Artists and tagged Cambalache, Chicano, Chicano Batman, Cinco de Mayo, La Santa Cecilia, Mariachi Divas, Metalachi, Mexican Institute of Sound, Ozomatli, Pete Escovedo, Pistolera, Quetzal on May 5, 2015 by Nicole McGaffey. 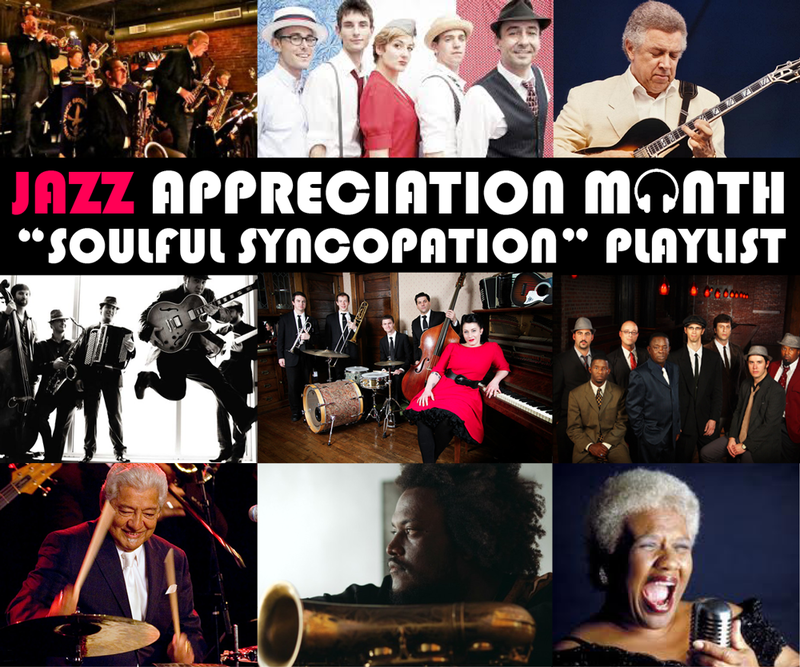 Celebrate Jazz Appreciation Month with Levitt’s “Soulful Syncopation” Playlist! This entry was posted in Holidays, Levitt Artists and tagged Barbara Morrison, Charles Walker & The Dynamites, Davina and the Vagabonds, Hot Club of Detroit, Jazz Appreciation Month, Kamasi Washington, Kenny Burrell, Pete Escovedo, The Hot Sardines, Vince Giordano and the Nighthawks on April 14, 2015 by Nicole McGaffey.